Lindsy is a M.S. student in the Zoology and Physiology Department at the University of Wyoming. 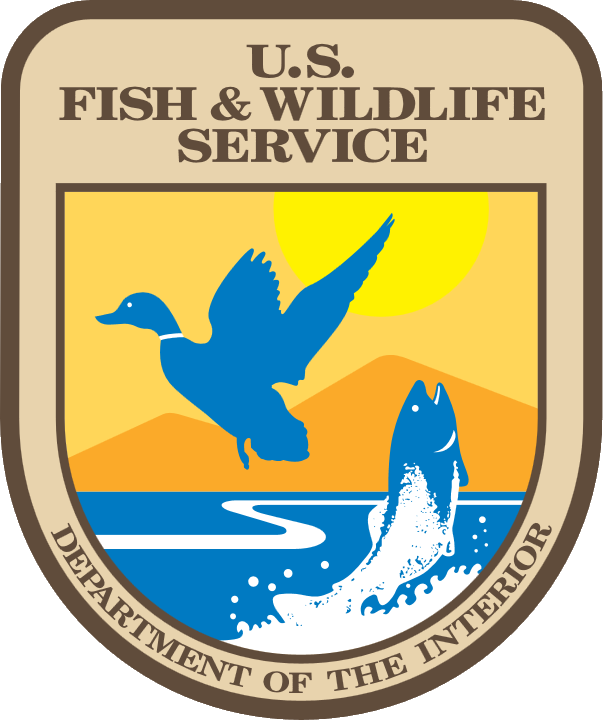 She is originally from Colorado and received her B.S in Fish Wildlife and Conservation Biology from Colorado State University. 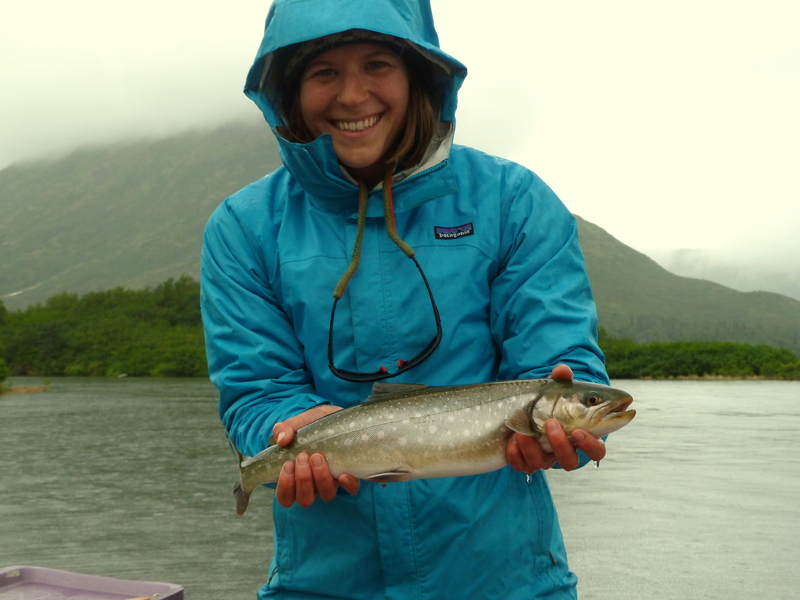 Prior to attending the University of Wyoming Lindsy worked throughout Colorado and Alaska with much of her research focusing on movement dynamics of salmonids and catostomids. Her current research focuses on tributary use and movement patterns of salmonids in the Upper North Platte River Drainage. Broadly, she is interested in the role population specific diversity plays in ecosystem resiliency.